Need to translate wedding certificate from Spanish to English for migration purposes? Did you have a destination marriage and need to have it approved in your country? Whether you’re asking for permanent residency or you’re an American who got wedded abroad, USA Translate is here to help. Our highly qualified translators will quickly and accurately translate your wedding certificate from Spanish into English, and our professional proofreaders will make sure that the translation is flawless and that the document is correctly formatted. USA Translate offers certified translation that can be submitted directly to USCIS for immigration purposes. 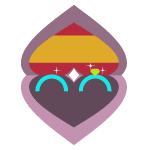 Our Spanish translators are native Spanish speakers also fluent in English with extensive experience having successfully translated thousands of wedding certificates. 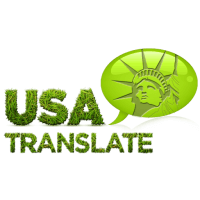 Whether you require a certified translation of your wedding certificate from Spanish to English or English to Spanish, USA Translate is your best bet for an accurate translation delivered quickly and affordable. What exactly is a marriage certificate translation? It is a specific type of translation required by U.S. Immigration (USCIS acceptance), high school and university application and enrollment, passport office usage and many other local, state, and Central government official uses. Certified translations are delivered on USA Translate letterhead and carry a signed and stamped Certificate of Translation Accuracy, which proves to the accuracy and thoroughness of the wedding certificate translation and the skills of the translator. If certification isn’t required, we also offer general translation services, which are presented in an editable format and are generally used for personal or business purposes. Can I Translate the Wedding Certificate Myself? 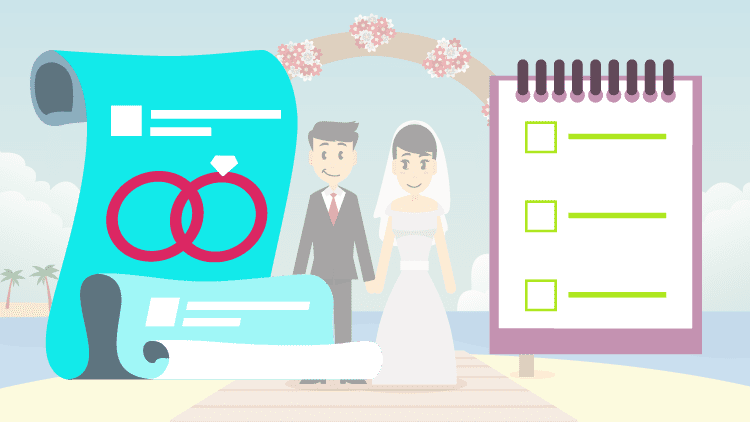 Depending on the conditions, you might be able to translate your wedding certificate yourself. However, doing the translation yourself incurs specific dangers. Keep in mind that making improvements of previously denied translations by USCIS makes up a meaningful portion of the jobs we get! Rejection of translations will cost time, money, and possibly, lost deadlines which can be catastrophic to individuals and families alike. At a minimum, a rejected self-done translation will set back the process an average of six months! To top it all off, USCIS does not allow applicants to do their own translations, so if you still want to translate wedding certificate from Spanish to English by yourself, someone else will have to sign the certificate of accuracy. Who can do it though? It is advisable to use an impartial third party that can legally attest under a sworn statement that your translation is done competently, truthfully, and accurately by a translator fluent in both the source and target languages. Having successfully translated thousands of wedding certificates for immigration, we are keenly aware of their requirements and choices for all translations. Even if you don’t hire us or use our services, we advise using only an experienced document translator. USA Translate is one of the most active sources for online wedding certificate translation services in the United States. 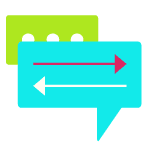 Our team of expert certified translators will complete your project on time with a high degree of precision while our support team is available to answer any questions. We hope you got the answer to your question -”Who can translate wedding certificate from Spanish to English.” USA Translate is one of those companies that can translate your all sorts of certificates at affordable rates.